Rare opportunity !! 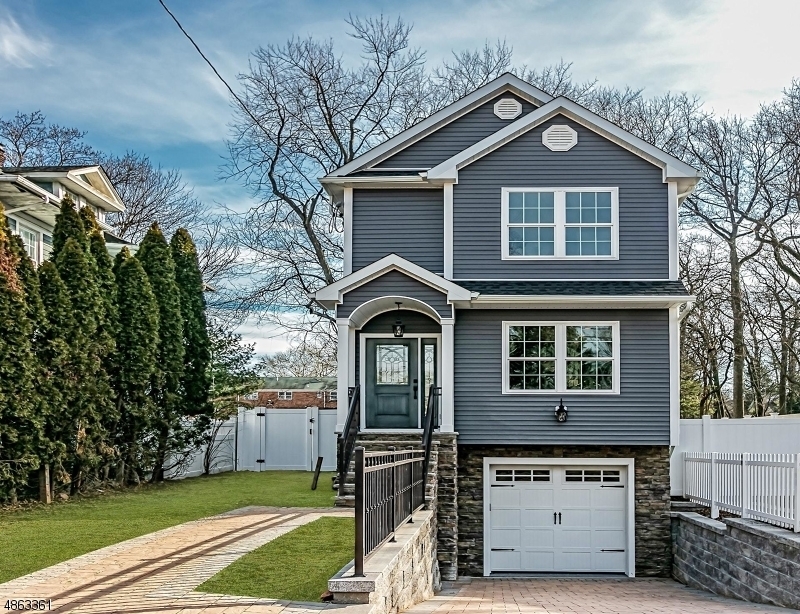 !Brand New Construction for under 700K. Beautiful 3 bedrooms, 3.1 bath Colonial on dead end street. Deceiving from the outside,Larger than it appears, come inside and take a look!! First floor features Living/ Dining combo with fireplace, powder room and Huge eat in kitchen with center island, quartzite countertop and pantry. Second floor offers spacious Master Bedroom with vaulted ceiling, walk in closet and full bath with double vanity. There are 2 additional bedrooms and another full bath upstairs. Finished basement offers large family room, full bathroom and laundry closet. Beautiful hardwood floors throughout first and second floor. 2 zone central HVAC. Fenced backyard. Convenient location, Under 1 mile to train station.